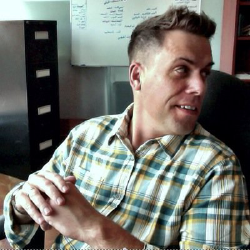 Flipp - Marketing & Advertising Agency, Calgary & Vancouver. 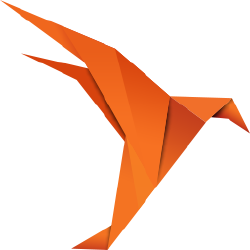 Flipp Is A Creative Advertising Agency. The Team At Flipp Is Comprised Of Creatives, Planners, Designers, Developers And Tech Savvy Problem Solvers. 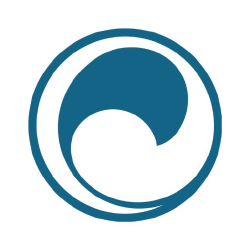 Octopus & Son Is A Social Media Marketing Agency Based In Calgary, Alberta And Have Been Aiding Local Businesses With Digital Marketing For 4 Years. Talonx Is A Creative Agency That Designs And Custom Crafts Premium Websites, New Media And Advertising For Small To Medium Sized. 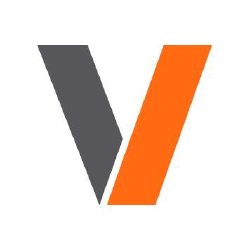 V Is A Visual Communications Agency. They Are Focused On Working With Their Clients To Solve Their Communication Challenges. 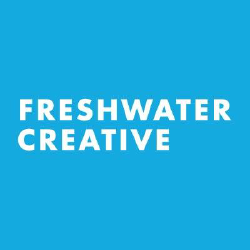 Freshwater Creative Is A Small Agency With A Big Heart. They Create Award-winning Digital And Video Solutions For World-class Organizations. New Wave Media Is A Full Service Marketing Agency Specializing In Delivering Strategic Marketing Campaigns For Regional, National And International Brands. 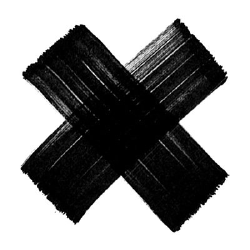 Wax Is An Independent Creative Agency That Builds, Transforms And Reinvents Brands That Connect With People Through Advertising, Design, Branding And Digital Marketing. 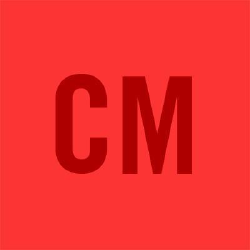 Critical Mass Is An Experience Design Agency With A Relentless Focus On The Customer. They Are A Mix Of People With a culture That Is A catalyst For Extraordinary Experiences. 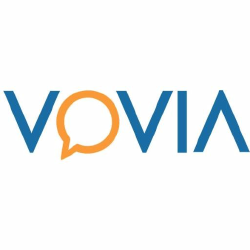 Vovia Is A Results Driven, Calgary-based Media And Digital Marketing Agency With A Difference. Their Focus Is On Understanding What Drives Their Clientsa Bottom Line. 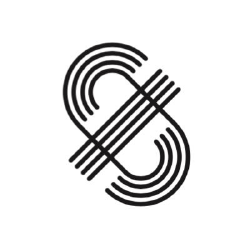 Saw Is An Independent Strategic Design Agency, Based In Calgary, Canada. They Create Identities, Websites, Apps, Advertising, Video And Analog Materials That Help Organizations To Express Their True Voice. They Build Communications Tools With Purpose. Redline/ Is A Full-service Digital Agency. They Design And Develop Websites That Place Users And Function First, While Still Delivering An Appealing & visually Compelling Interface. 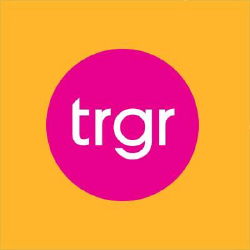 Trigger Is A Full Service Strategic Creative Advertising, Communications, And Marketing Agency Based In Calgary, Alberta. 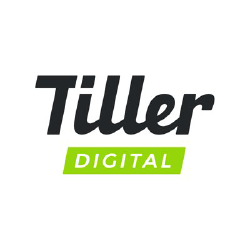 Tiller Digital Is A Calgary Based Marketing Agency That Helps You Create, Communicate, And Deliver Value To Your Customers.